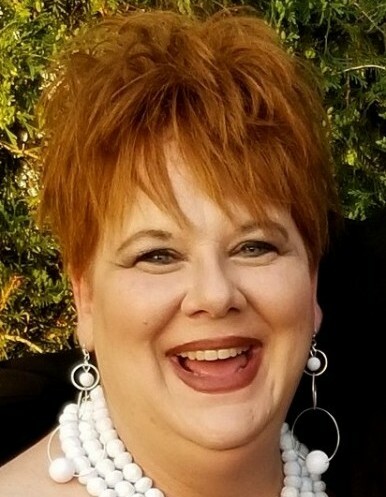 Obituary for Miss Heather L. Stille | Hinchliff-Pearson-West, Inc.
She was born October 30, 1973 in Des Moines, Iowa to Keith D. and Karen Dillbeck Stille. Surviving are her parents, Keith D. and Karen Stille of Woodhull; her son, Dimitree “Ty” Dickerson of Galesburg; a brother, Mark (and Heather) Stille of Griggsville, Illinois; a sister, Shonna (and Jeff) Dean of Moline, Illinois; and eight nephews, Marcus Kipp, Andrew Stille, Noah Stille, Isaiah Stille, Joshua Stille, Jesse Stille, Gabriel Dean and Ezekiel Dean. She was preceded in death by her grandparents and a nephew, Jonah Stille. Heather graduated from AlWood High School, Woodhull, Illinois in 1992. She attended Black Hawk Community College in Moline, Illinois. She received her associate degree from Cedarville College in Cedarville, Ohio. She was an office associate for Illinois Department of Children and Family Services in Galesburg for 21 years. Heather enjoyed fishing, arts and crafts, and do-it-yourself projects. Heather had an “outgoing” personality. She loved kids and helping them to make a better life. Her son was the light of her life. She was so proud of his accomplishments and was excited for his future. Funeral service will be 2:00 p.m. Saturday, April 13, 2019 at Hinchliff-Pearson-West Funeral Directors and Cremation Services Galesburg Chapel. Pastor Jim Shannon will officiate. Burial will be in Oak Lawn Memorial Gardens, Galesburg. Visitation will be 5:00 to 7:00 p.m. Friday, April 12, 2019 at the chapel. Memorials may be made to the family to support foster children. Online condolences may be made at www.h-p-w.com.